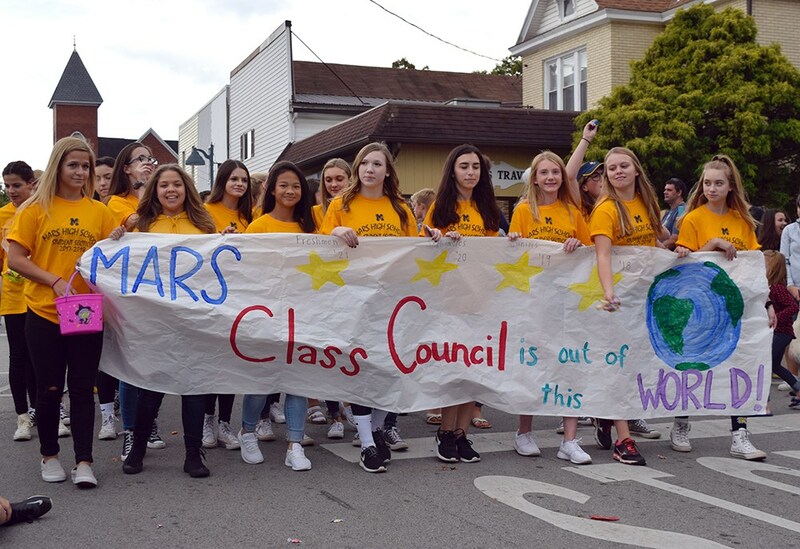 At the end of last school year, Mars Area School District had discussed moving Mars Area High School's Class of 2019 Commencement Ceremony outside to the Mars Athletic Complex. 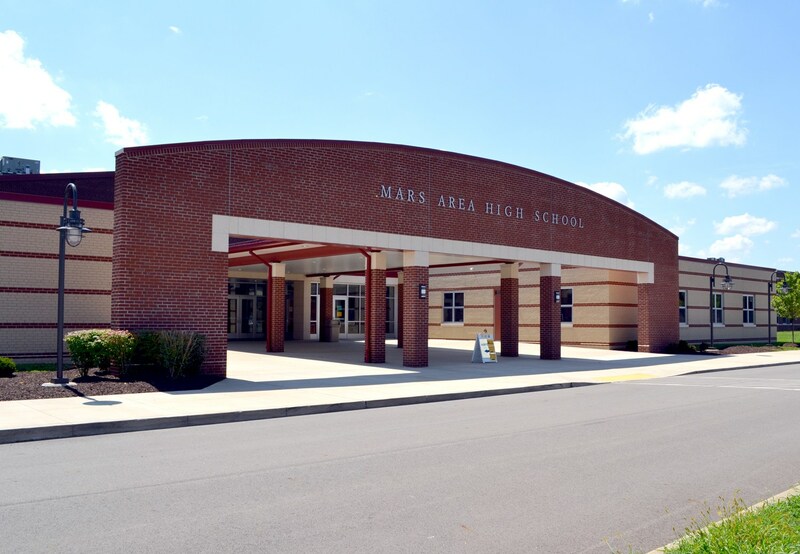 However, with a renovation project at Mars Area Middle School scheduled to begin immediately at the end of the school year, the District has decided that the graduation event will take place in the High School's auditorium this June, as in year's past. 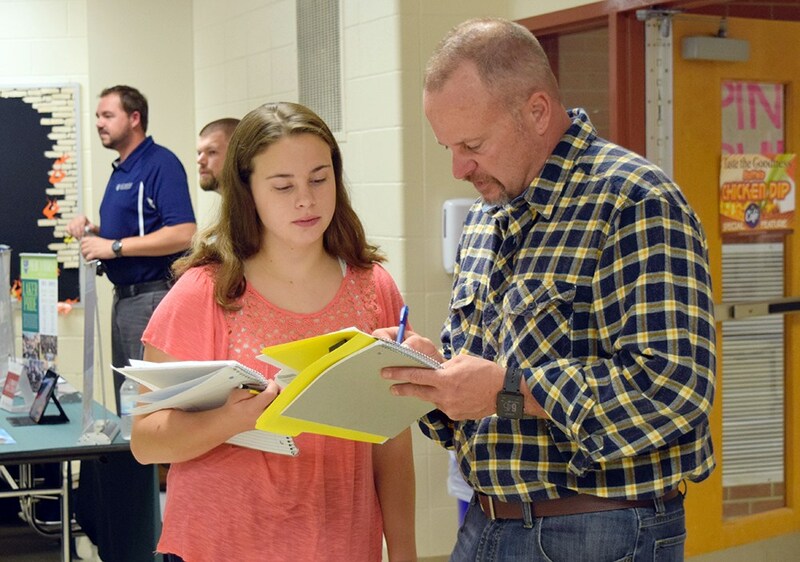 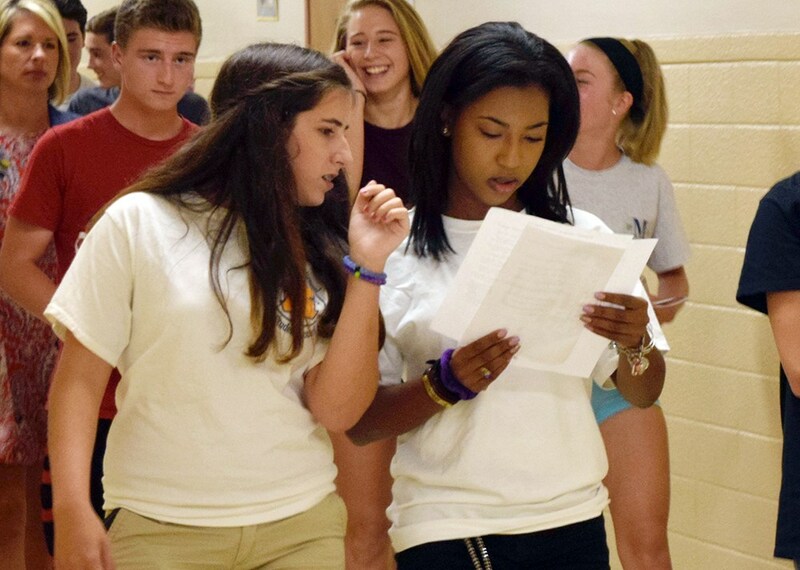 Students in the Class of 2019 will receive more information regarding graduation later this year. 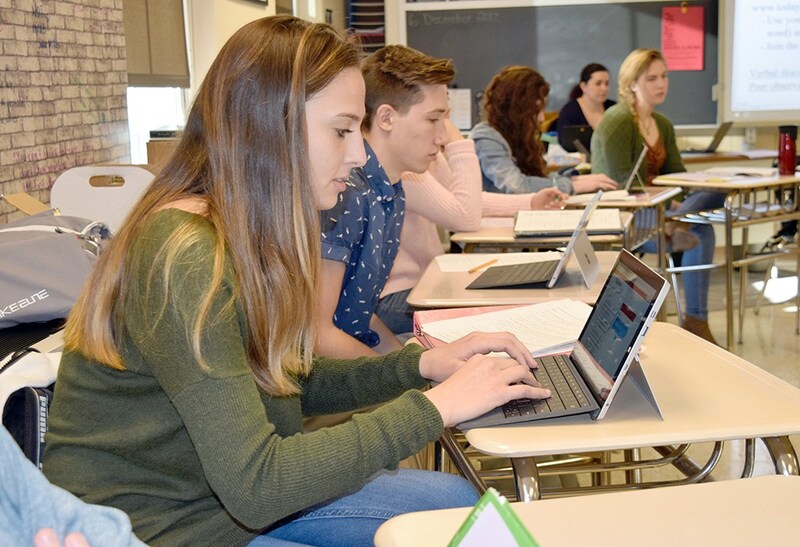 Any specific questions regarding graduation may be directed to Lindsay Rosswog at lrosswog@marsk12.org or (724) 625-1581.